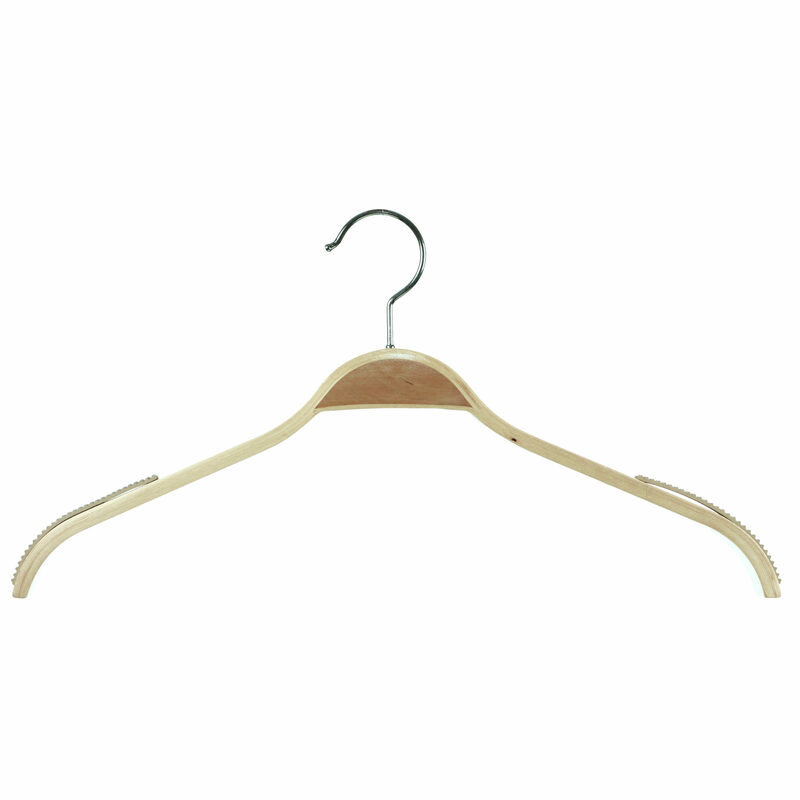 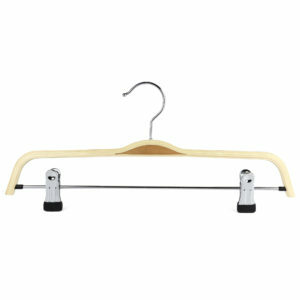 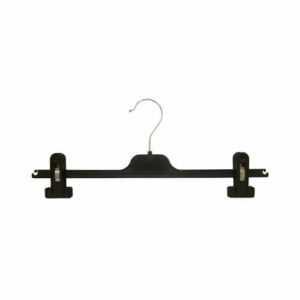 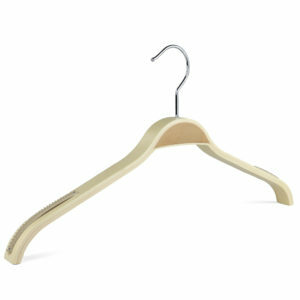 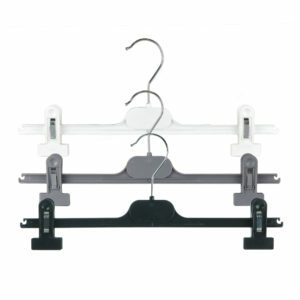 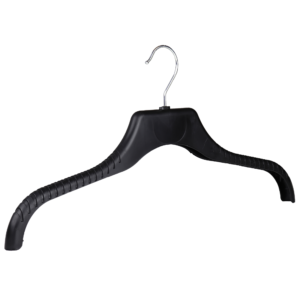 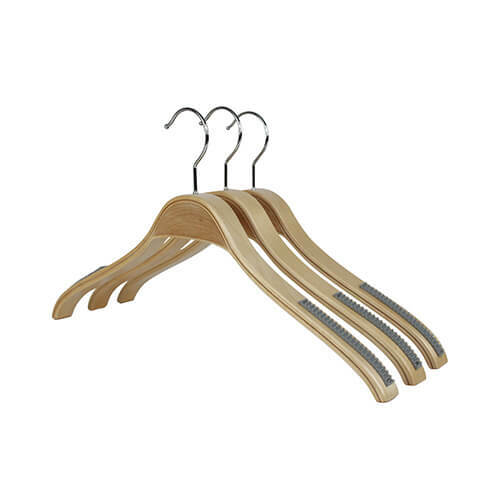 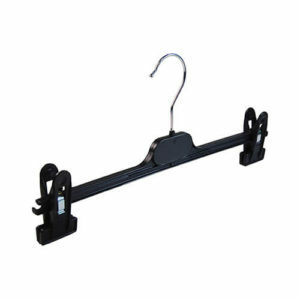 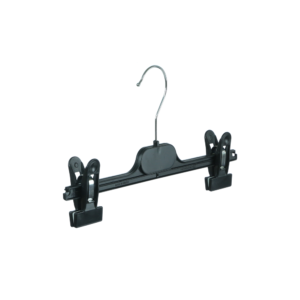 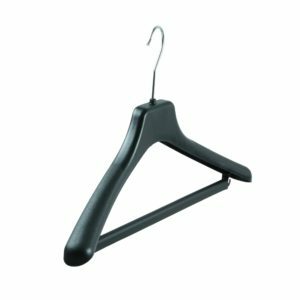 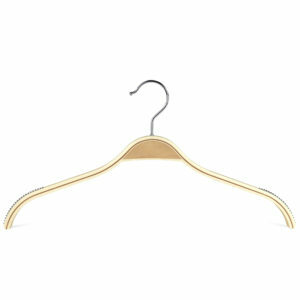 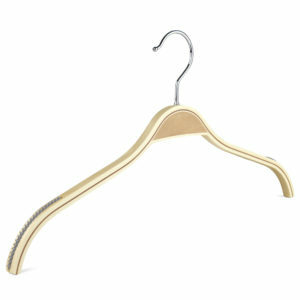 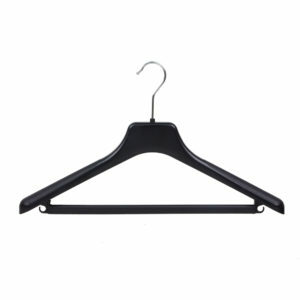 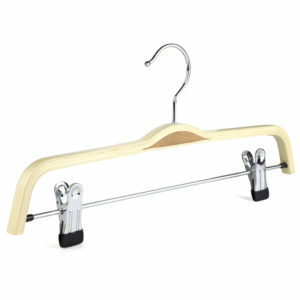 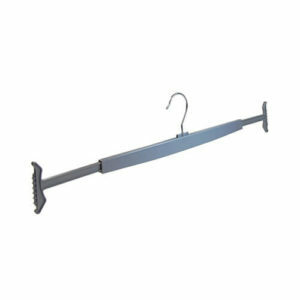 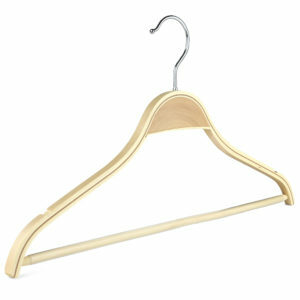 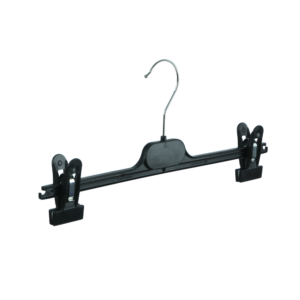 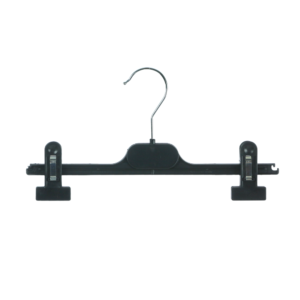 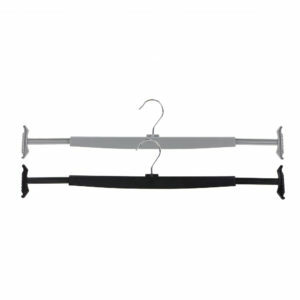 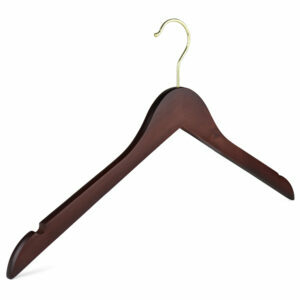 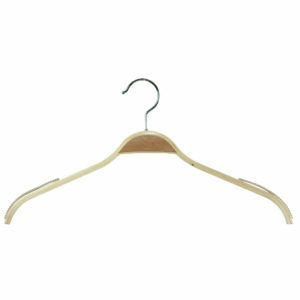 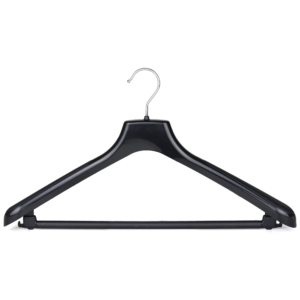 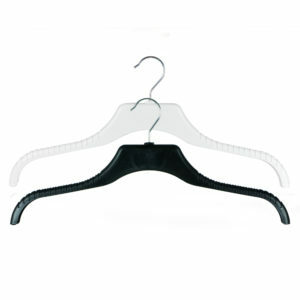 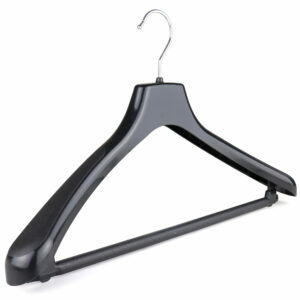 From only £1.10 + VAT per hanger! 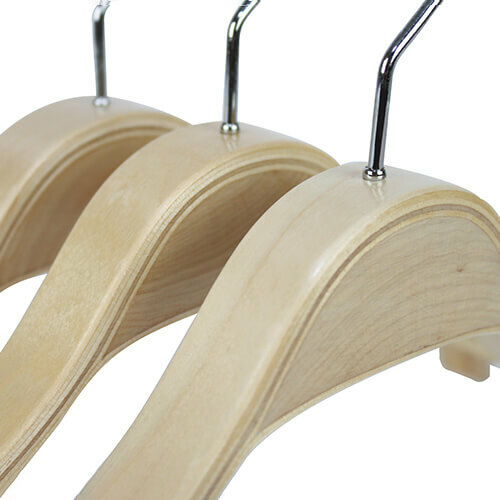 Other details: thickness – 25mm. 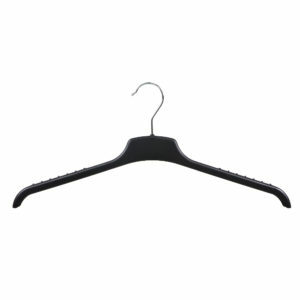 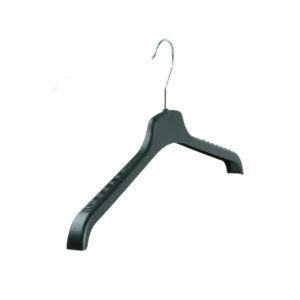 Box size (for larger quantities) – 60 hangers.